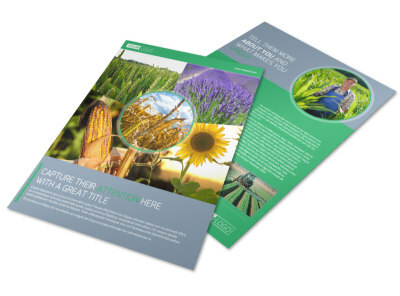 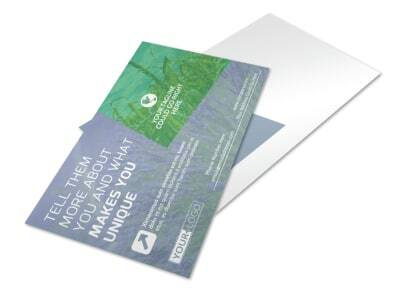 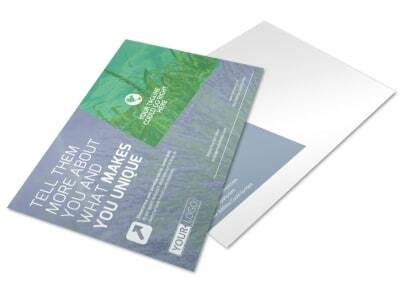 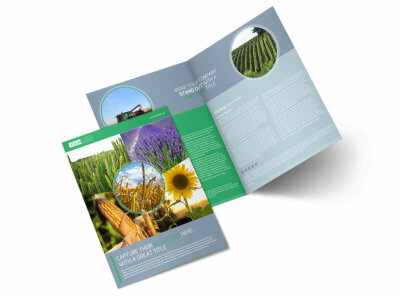 Customize our Crop Protection Service Brochure Template and more! 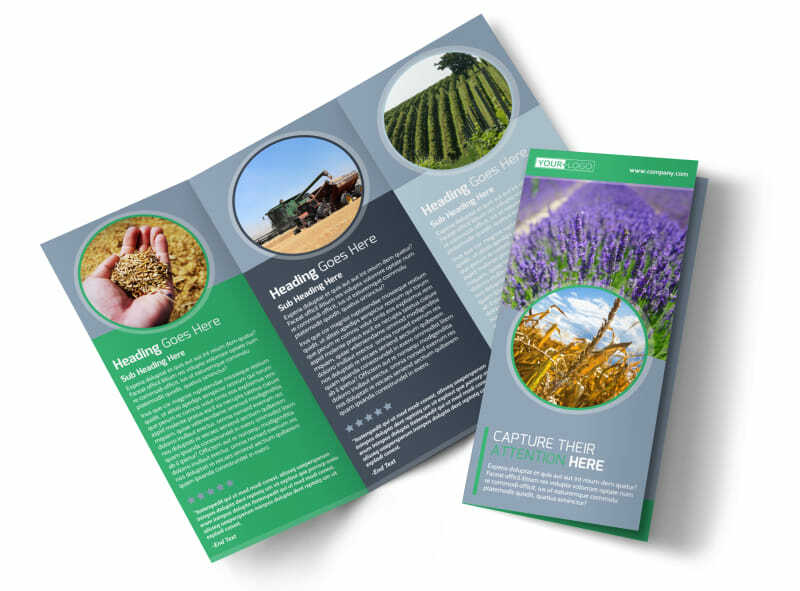 Remind local farmers to plan for the unexpected with a brochure detailing your crop protection services. 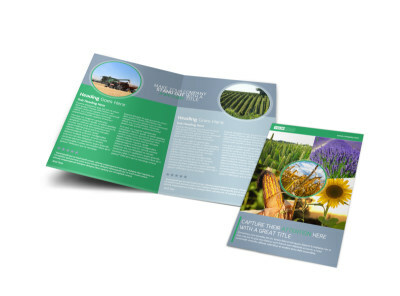 Outline the services that you offer, add images and graphics, and update the design with your own custom text and color scheme. 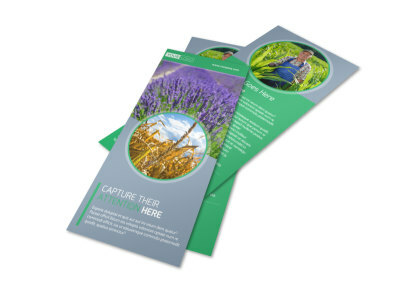 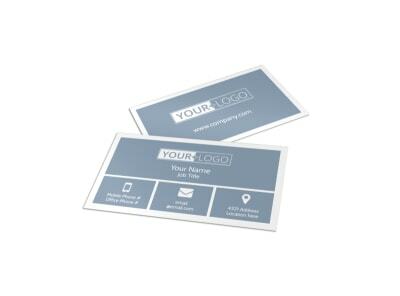 Print your brochure on demand, or allow us to print it for you to save time. 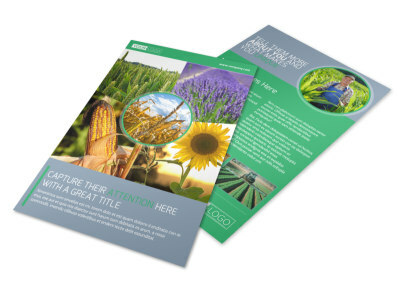 Begin designing your one-of-a-kind brochure now.